Global Traders are well established as a scrap buyers in Hyderabad.We have earned a good reputation through our hard work, dedication, friendly services. We specialize in various scrap buying services like scrap Buyers of old machinery, iron scrap Buyers, industrial scrap Buyers and etc etc help our clients fetch the best value for the scrap. We are committed to providing our clients premium quality, cost-effective, credible and timely execution of our services. We buy all office dismantle scrap for a good returns. 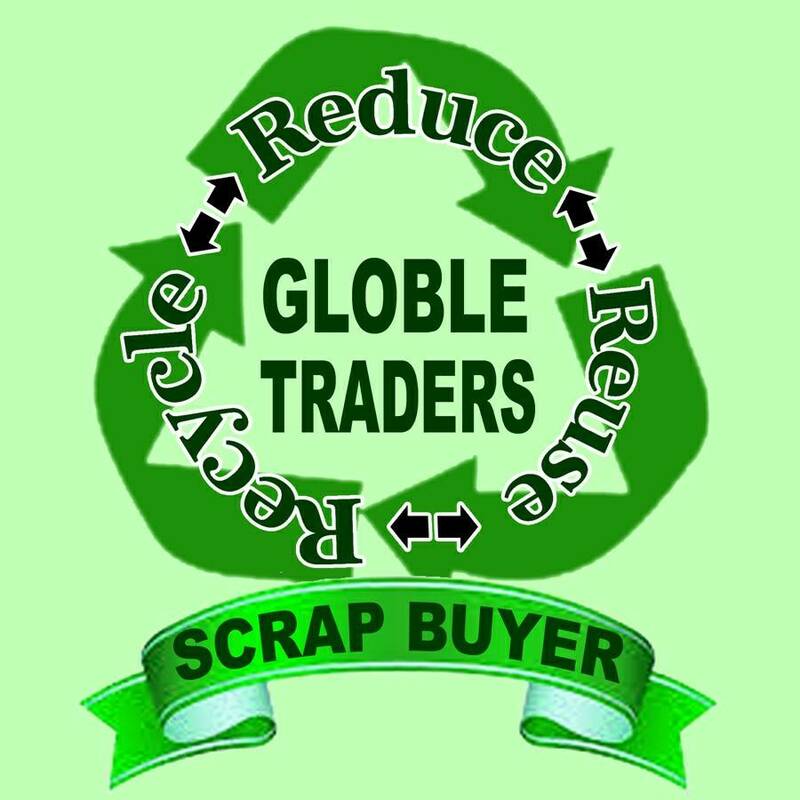 Globaltraders as we maximizing the prices we pay to our customers for their scrap metal like call Center furniture iron scrap, office furniture buy back, industrial scrap, electric and electronics scrap and computer scrap, aluminium scrap, and office dismantling service to ensure everyone can profit from recycling. Best scrap Buyers in Hyderabad Telangana.